Webmasters, are you getting ready to tackle AdSense, but you’re not sure if you’ve got what it takes to make a real income? Don’t worry. Becoming successful at it doesn’t require a doctorate in marketing and it certainly doesn’t take years of experience. 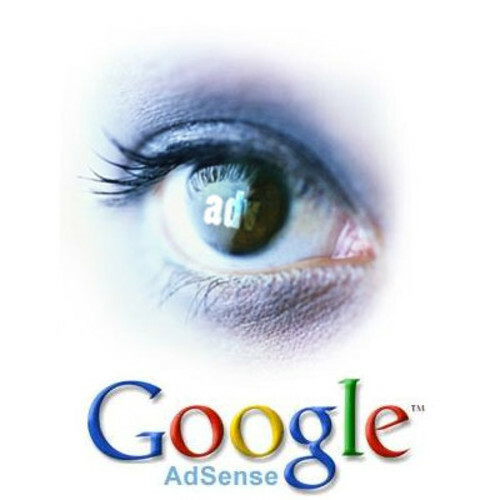 You can become successful at AdSense by learning ten simple basics that will have you making money from Google’s paid online advertising platform before you know it.